Should any problem arise during our contracting of work performed, we are fully insured. LeBlanc Heating offers a 5 year labor warranty on most of the products it installs. 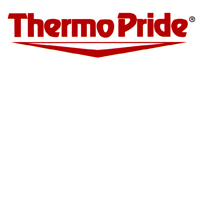 Thermo Pride product warranties will be processed by LeBlanc Heating and will be outlined in the investment agreement.